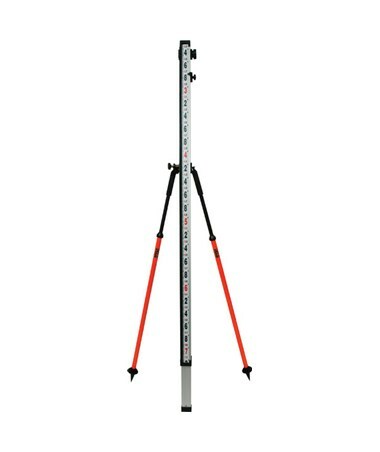 The Seco Barcode Leveling Rod Bipod is a surveyor's bipod with an adjustable rectangular head and a thumb release locking mechanism. 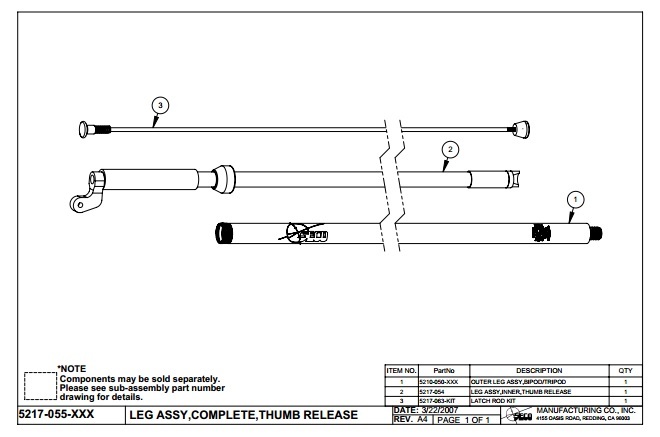 A thumb screw clamp allows it to hold rods as small as 1.57 to 2.56 inches wide, making it suitable for most standard leveling rods. 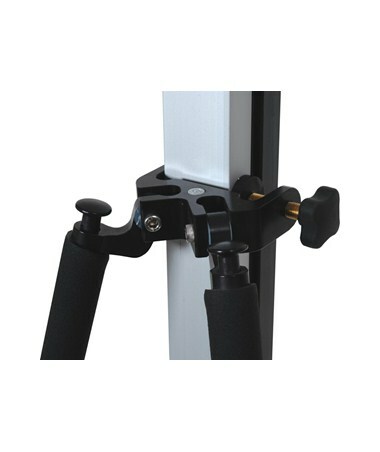 The Barcode bipod has an aluminum frame and a visible coating perfect for a wide variety of work conditions. Weighing 4 lbs., the Seco bipod is lightweight, compact and can be set up in under a minute. 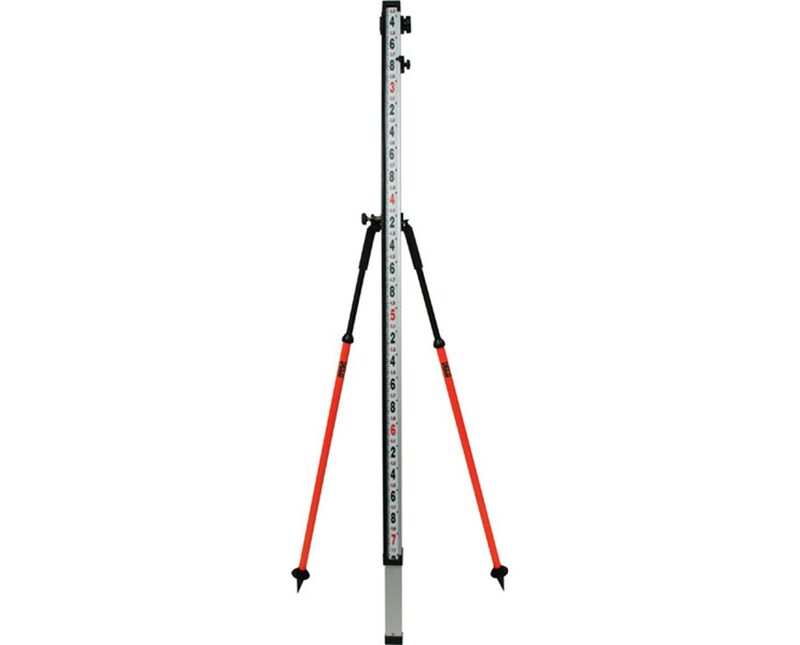 The Seco Barcode Leveling Rod Bipod comes in two options of colors. Choose your preference in the drop-down section above.